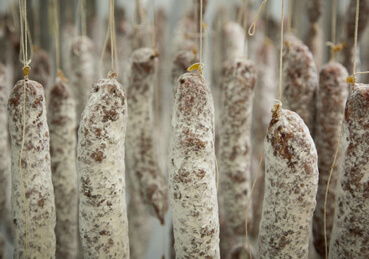 Old world style dry cured salami made with sustainably raised goat and pork. Finocchiona and Chorizo flavor profiles. 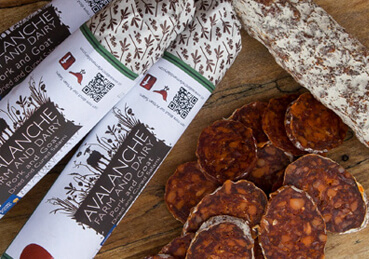 Old world style dry cured salami made with sustainably raised pork. Whiskey Tango Foxtrot (WTF), Woody Creek Rye Whiskey, pork and salt; Uncle Fez, North African Spices; Jamaican Jerk, traditional jerk flavors – HOT; Cuppa Joe, cold brew, maple and light smoke. 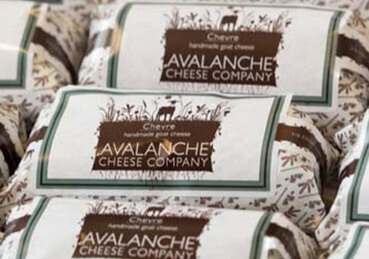 Bright, clean lactic flavors, with a creamy paste. 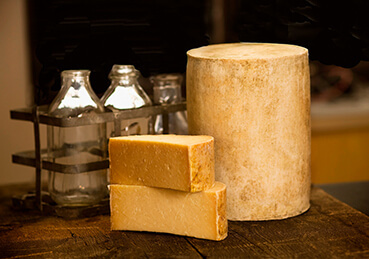 A semi-soft, mild, aged cheese with an edible white mold rind. It has a lacy paste and delicate citrus notes, very approachable. 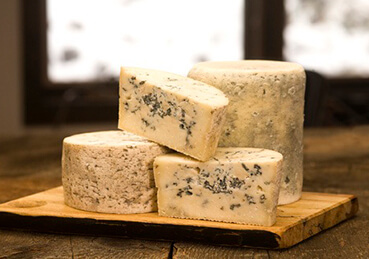 Raw milk natural rind blue cheese, aged a minimum of 60 days. Mildly piquant, with blue gray veining. 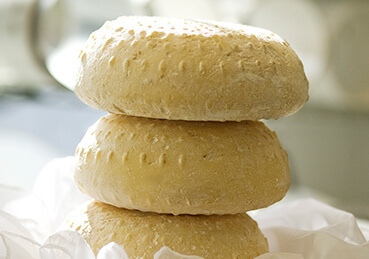 Made in the traditional British style with goat milk. Nutty with brown butter and butterscotch notes.